TO-FU Design created this inspiring video four years ago and - as the comments on Vimeo show - it continues to motivate people all over the world! 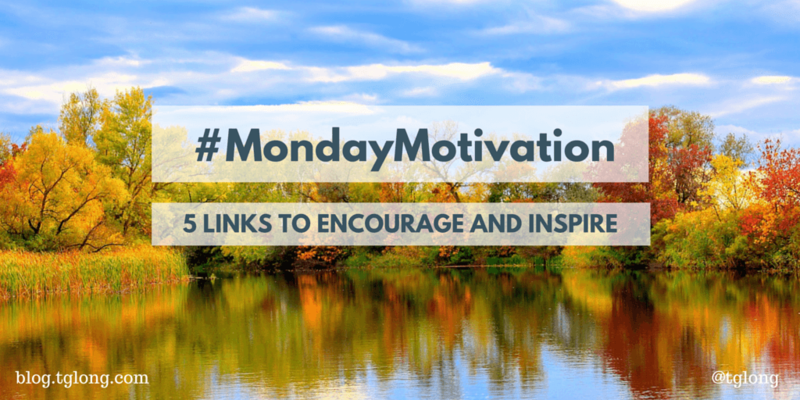 For #MondayMotivation 9/7, Terri Giuliano Long shares five links to encourage and inspire. 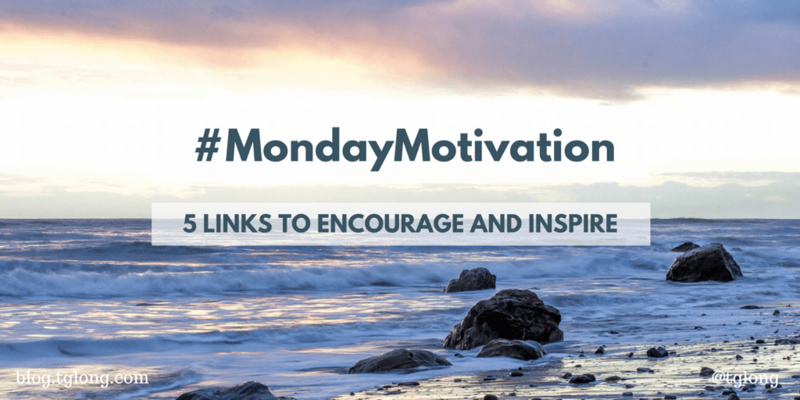 For #MondayMotivation 8/31, Terri Giuliano Long shares five links to encourage and inspire. 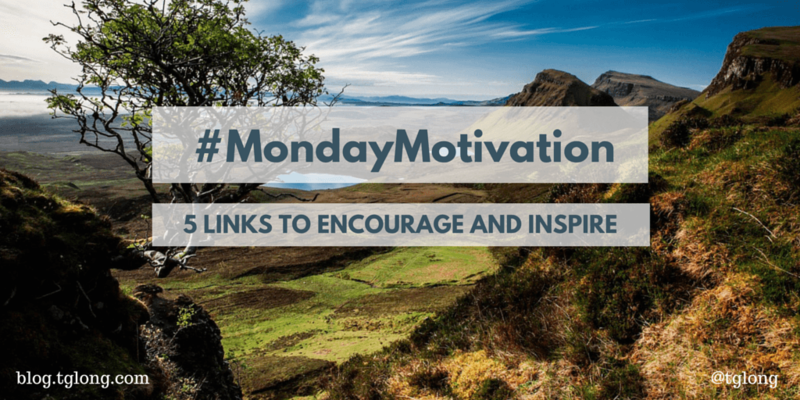 For #MondayMotivation 8/24, Terri Giuliano Long shares five links to encourage and inspire. 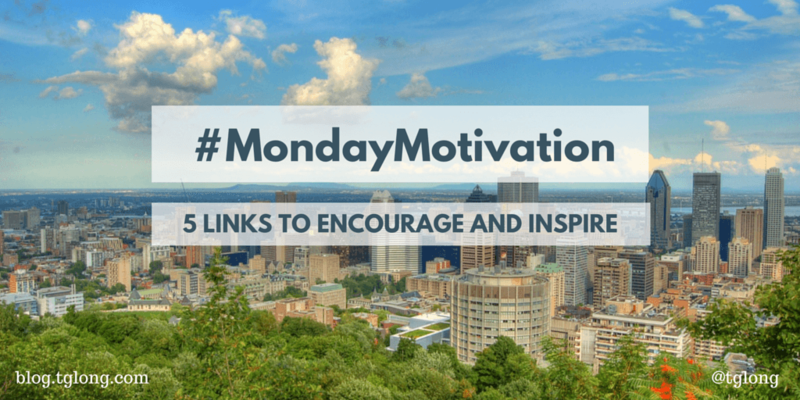 For #MondayMotivation, Terri Giuliano Long shares five links to encourage and inspire.